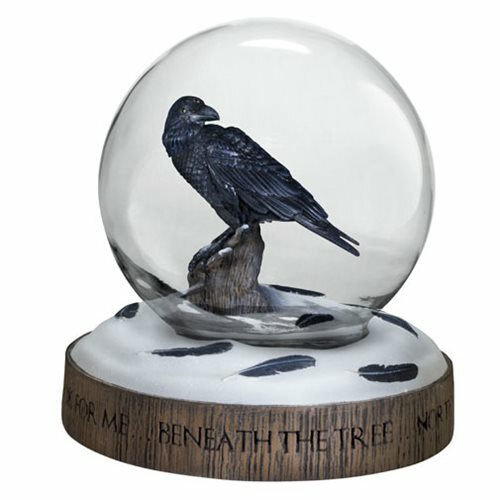 This Game of Thrones Three-Eyed Raven Snow Globe looks like it came directly from Westeros. 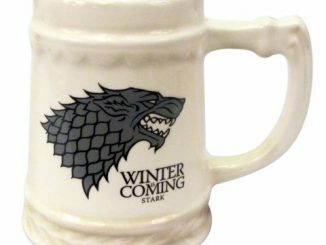 Put it on your desk and have a constant reminder of your favorite HBO show. 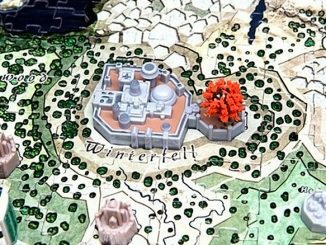 The three-eyed raven appears in Bran Stark’s vision-dreams, prompting his quest beyond the Wall. 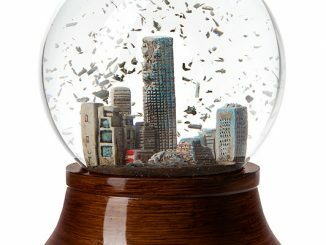 And now Dark Horse has created this raven snow globe to capture that moment. 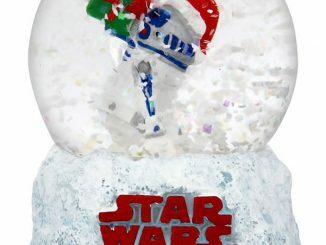 The glass sphere is 4 7/10-inches in diameter, and the sculpted base is 6 1/2 inches high. 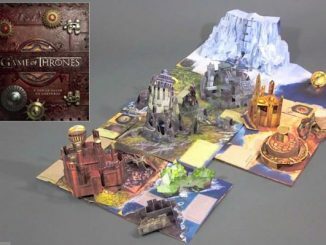 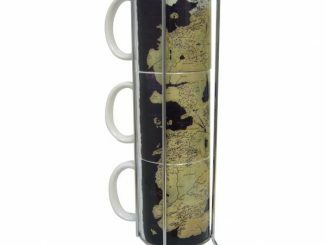 It is a great way to add some Westeros to your desk. 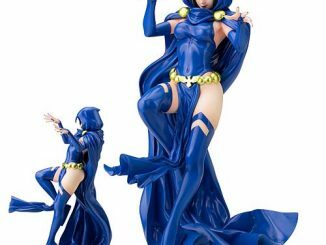 Only $99.99 from Entertainment Earth. 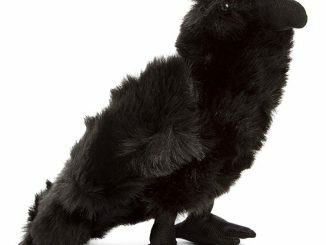 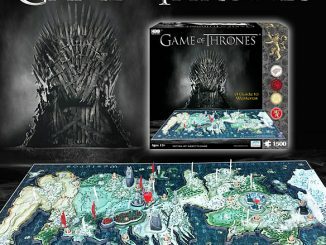 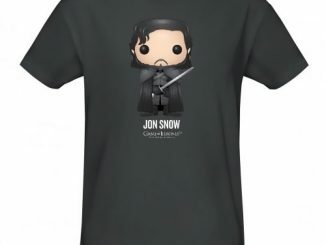 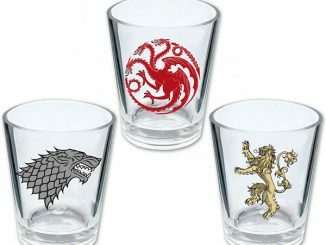 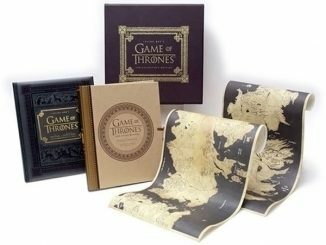 Save big on Game of Thrones items at Rout.com.